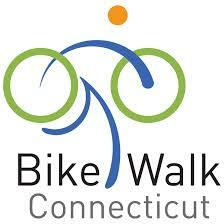 Bike, walk, bus or carpool! Free parking is available in the Student Center parking lot and garage. Access via Ella Grasso Boulevard. Memorial Hall, is behind the Student Center. Click on CCSU's interactive map for details.